GEARBOX: Single Speed 540 r.p.m. Cutting width: approx.6 feet & 8 feet. 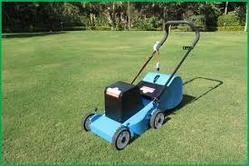 Robot is the automatic lawnmower that takes care of the lawn completely on its own and in complete safety. 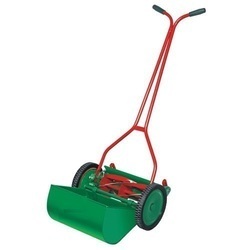 The perfect tool for those who want a beautiful lawn.